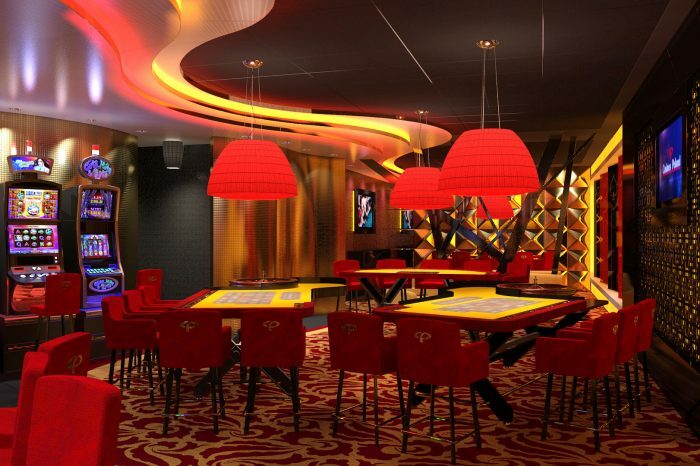 We specialise in casino interior design. 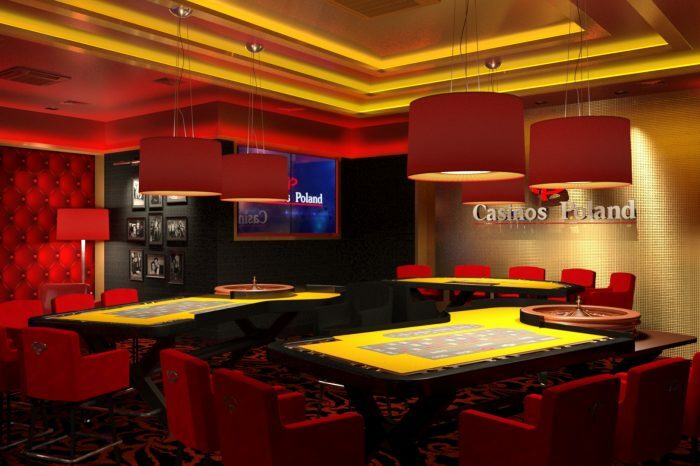 Our first casino (the prestigious casino at the Marriott hotel in Warsaw) was opened in 2003! 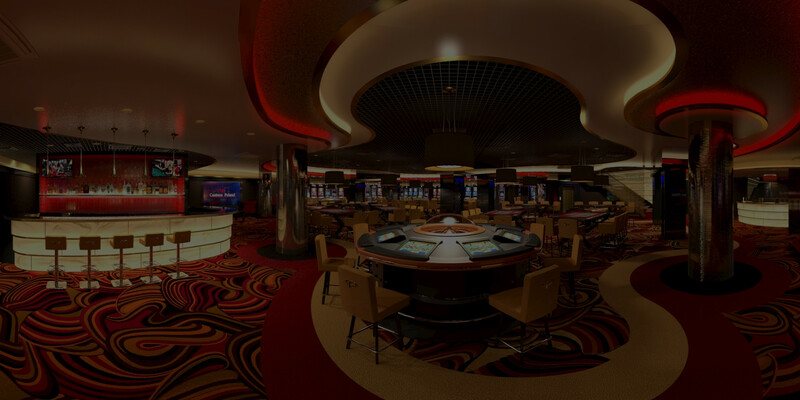 We assess the location with a view to its usability as a casino. We check whether the premises meet the conditions defined in the building and civil engineering law (fire protection, sanitary and hygienic conditions, work safety etc.). We check the technical condition of the premises and its equipment, define technical and installation related parameters. 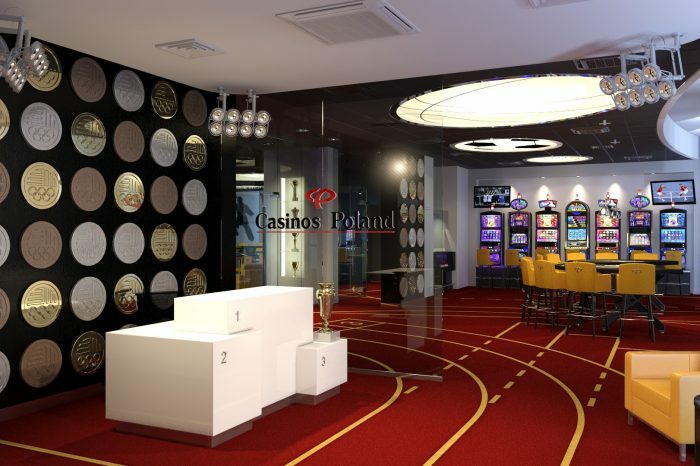 Based on the information and data obtained we assess whether the premises are suitable for a casino. We highlight problems and irregularities, suggest methods and possibilities of solving problems, point out to limitations relevant for carrying out the investment. 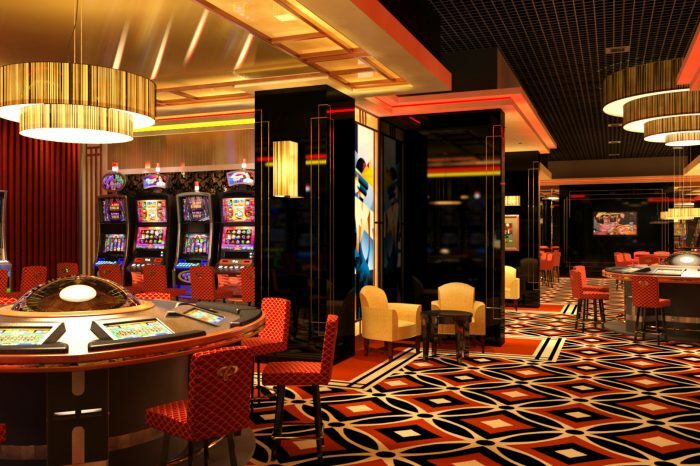 We identify the necessary actions to be undertaken in order to adjust the premises to the casino requirements, we define the scale of the necessary adjustments, assess their rationality and financial feasibility, suggest alternative solutions. We help to adjust investment plans to actual conditions and warn against undertaking actions prone to failure. 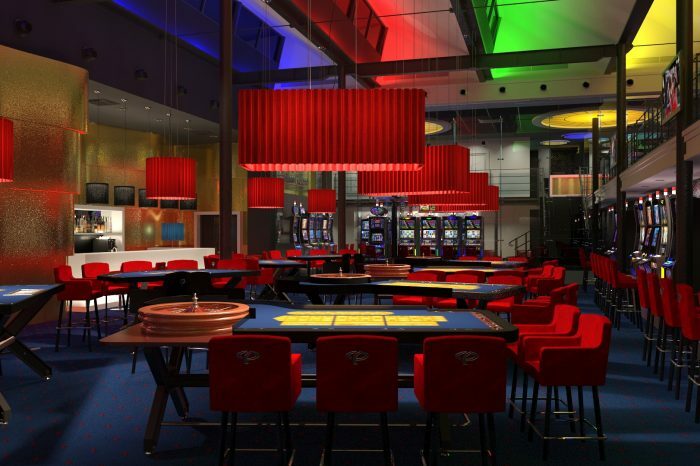 We develop a comprehensive casino design comprising architectural and artistic solutions as well as, the less important, functional-and-spatial solutions. 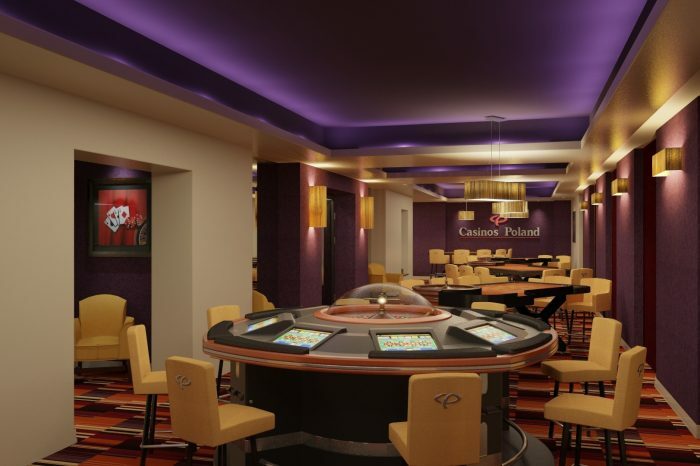 We select ideas to suit the investor’s intentions and the budget provided, corresponding to the casino type and standard, and conforming with players’ preferences. We design well organized functional-and-spatial arrangements with sensibly planned systems of stands and machines, convenient to use and operate (monitor). We make use of the individual features of the place adjusting the solutions proposed to actual conditions and skilfully eliminate the consequences of existing limitations and inconveniences. We relate to the context of the premises (location, history) thus creating unparallel, original solutions. 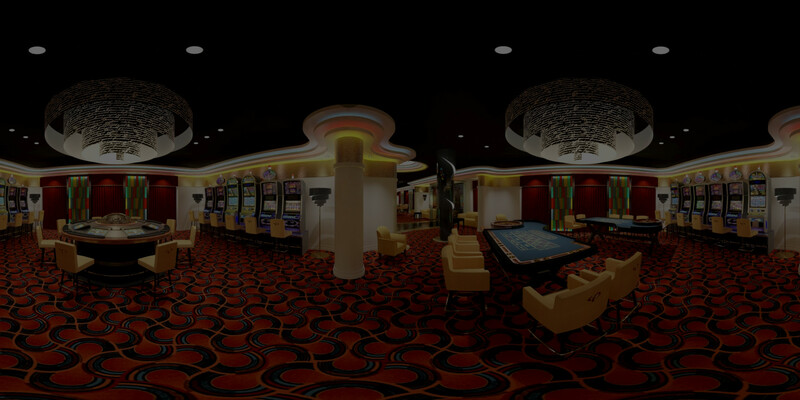 We present the concept in the form of photorealistic visualisations, we prepare presentation boards and a multimedia presentation, which allow the investor to fully evaluate our proposals. A well prepared and presented concept may prove a useful tool in the process of seeking administrative decisions and permits. 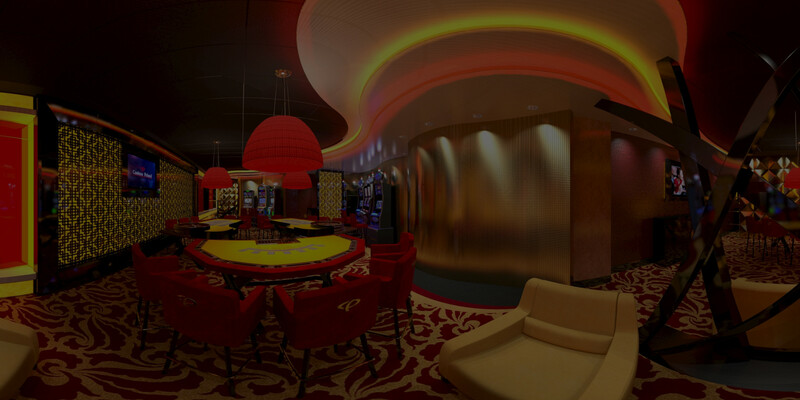 We prepare a construction and working design. The solutions presented in the concept, modified and adjusted in the process of consultations and discussions to suit investor’s requirements serve as the basis for the project. Construction design encompasses discipline work package conforming as to its content and the manner of preparation with Building Law. This type of design shall be attached to the building permit application, it contains all the required arrangements, opinions, administrative decisions, resolutions and permissions. Working design is a detailed construction design encompassing all the design civil engineering solutions within the scope necessary for the proper and efficient execution of the investment. A working design comprises industry designs in respect of architecture (including furniture and fixed elements), structural solutions (if necessary), sanitary installations (water and sewage, hot water, central heating, mechanical ventilation, air-conditioning, gas, etc.) 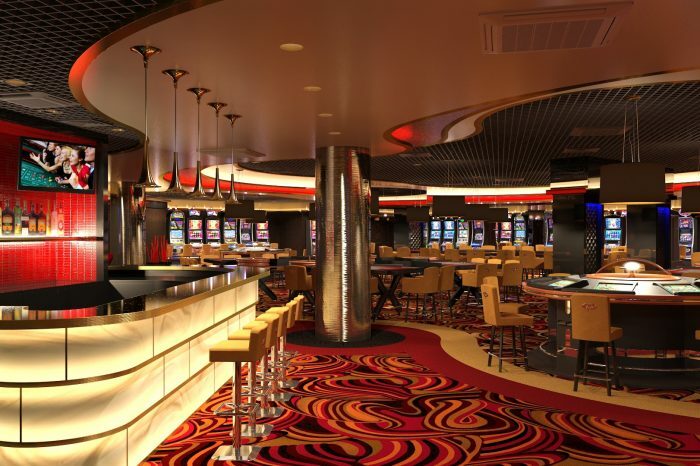 , electrical installation (lighting and power supply systems, etc), special casino installations (CCTV, IDS, ACC), technology (bar), complete with characteristics of technical solutions, parameters and requirements, as well as specifications of construction elements and equipment, finishing materials and cost estimates (“priced bill quantities” and client budget estimates). Depending on the situation, the study may also include elements of specialist installations (SAP, DSO, smoke installation, sprinkler installation, etc.) and all other studies required to execute the investment. Professionally prepared design documentation lays ground for efficient and problem free progress of the investment. We help our Clients to achieve efficient progress of the investment. While preparing the building permit design we take charge of the formal procedures related to the planned investment and obtaining the building permit. We obtain the required decisions, arrangements and opinions from state administration authorities (building administration authorities, listed buildings’ conservator, etc. ), institutions (fire service, sanitary-and-epidemiological station) and other parties to the investment process (owner of the premises, the lessor). We prepare (in cooperation with licensed specialists) the necessary studies (building and structural studies, the study of fire protection conditions etc.) as well as other specialist analyses. We apply for derogations from technical or civil engineering required conditions (within the scope of construction solutions, fire protection conditions, etc.). We help the investor choose the best contractor, collaborate in the selection of offers, verify proposals. During the execution of the investment we provide project’s architect’s supervision in the scope exceeding the definition contained in the construction law paying attention to the quality of the building and finishing works. 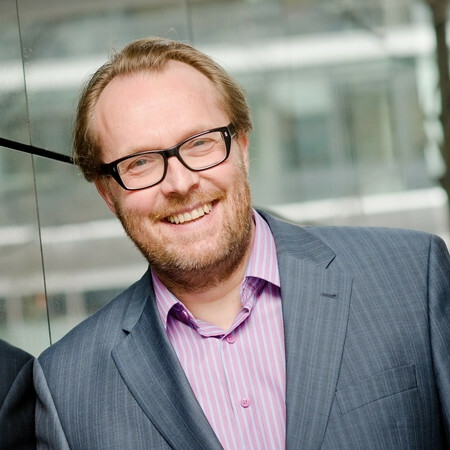 The help of experienced specialists is invaluable at all stages of the investment process. The architectural studio AWA Autorski Warsztat Architektury was set up in 1992. It is run by the architects: Bartłomiej Kąkol and Maciej Kalisz. 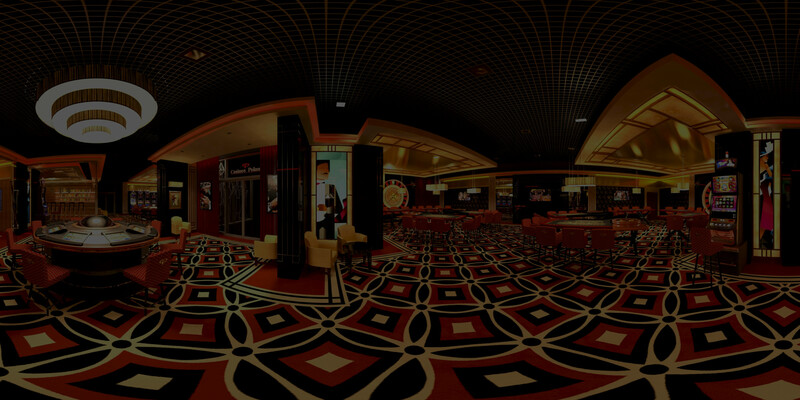 We deal with full scope architectural design. 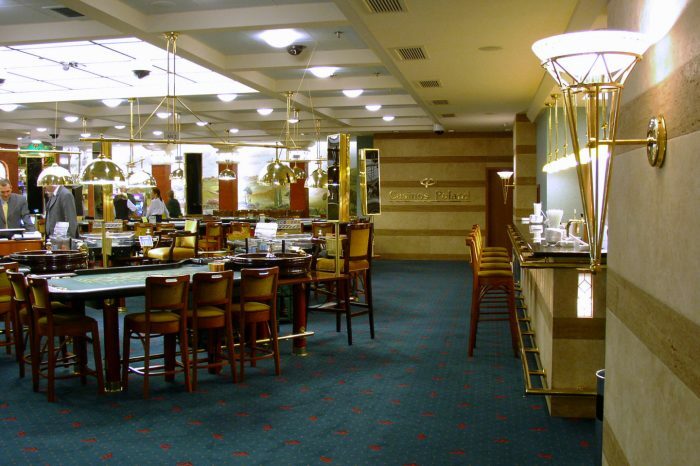 Interior design accounts for a large part of our output. 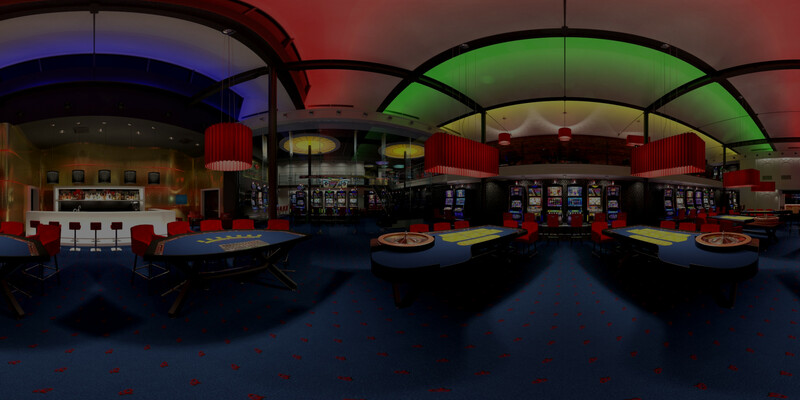 We specialise in casino interior design. 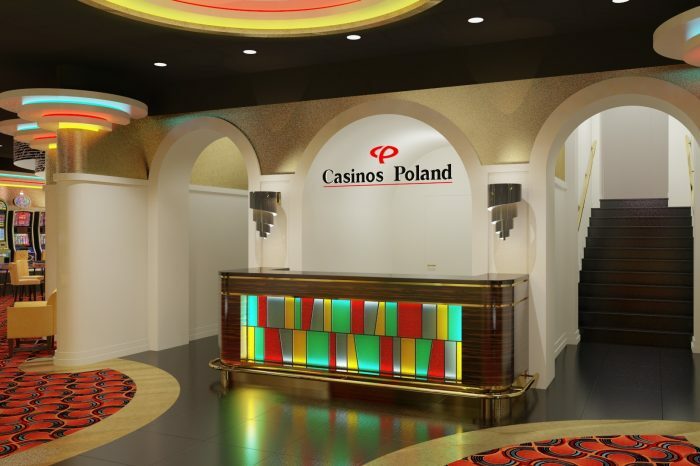 We are professionals in this field, our first casino (the prestigious casino at the Marriott hotel in Warsaw) was opened in 2003! we assist investors in the investment process. We prepare top-class designs. 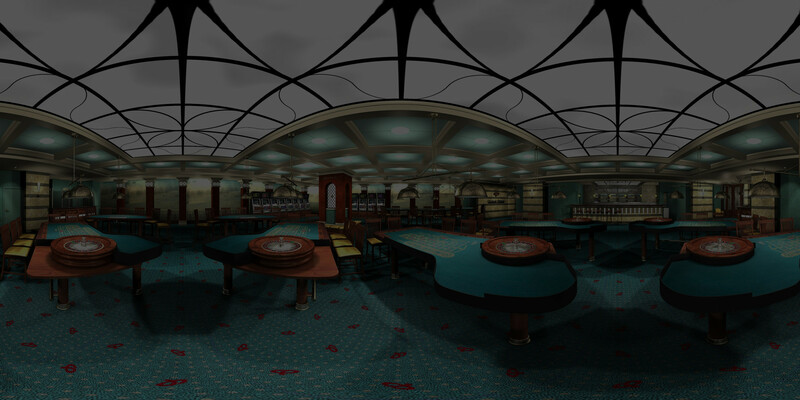 A team of experts and designers from all disciplines help prepare comprehensive work package. Thanks to the use of professional computer-aided design software, we provide not only the highest quality project documentation but we are also able to present our designs in the form of photorealistic visualisations and computer animations. Thanks to the application of this state of the art technology our Clients may fully appreciate the solutions presented. He has the licence to perform autonomous technical functions in construction without limitation in the field of architecture – No. Wa-158/94. 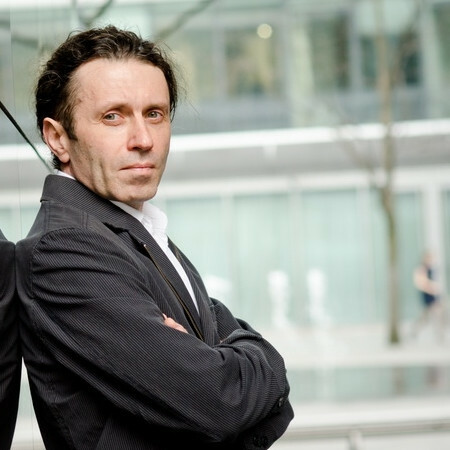 He is the member of the District Mazovian Chamber of Architects – No. MA-0343. He has the licence to perform autonomous technical functions in construction without limitation in the field of architecture – No. MA/045/04. He is the member of the District Mazovian Chamber of Architects – No. MA-1797. The architectural studio AWA Autorski Warsztat Architektury is conducted by the architects Bartłomiej Kąkol and Maciej Kalisz. The firm has been operating since January 2nd, 1992.